Open the Settings app from your Start menu or Start screen, select �System,� and select �Display.� Click or tap and drag the �Adjust brightness level� slider to change the brightness level. 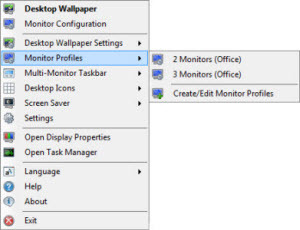 On the Monitors dialog box, make sure you have selected the Monitor panel (click the Monitor button � it has a sun-like icon). On the right of the Monitor panel is a Resolution list. Select 1024x768 or larger from the list and your monitor resolution will immediately change.